Most orders will ship out next day of ordering, unless we run into a problem (You will be notified). Your order will be shipped via USPS First Class service. Once it is shipped, orders are generally received within 5 to 6 business days. Shipping charge is $5.00 per shirt you purchase within the United States. We ship only within the United States. 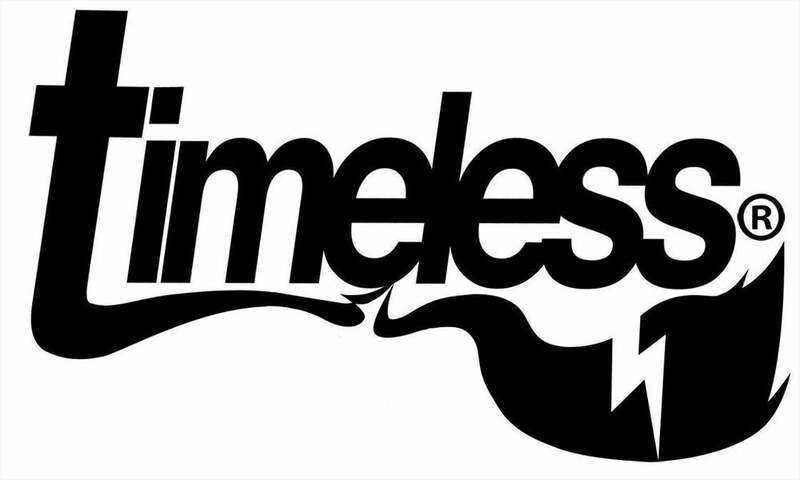 Timeless Clothing is 100% Hand printed, we put our time, love, and passion into it!